In Final year, Choosing of domain for the project is the challenging one. 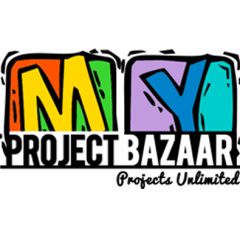 Develop interest towards specific domain.Digital image Processing is one of the Interesting Platform and My project Bazaar Provides technically advanced projects. 24/7 help desk is assured.